The Australian state of Victoria is the first in the country to have passed voluntary assisted dying [VAD] legislation. 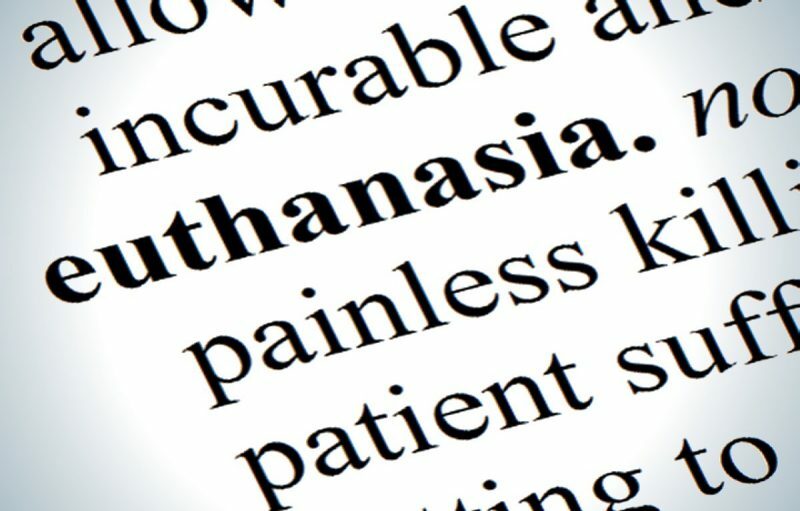 This historic decision by the Victorian parliament has been very controversial, with people divided  over the question of euthanasia on ethical and/or religious grounds. This is just part of the reason it has been a slow journey getting to this point. As far back as 1995, the country's Northern Territory had adopted euthanasia laws, but a year later the federal parliament, which has responsibility for Australian territories, overturned the Rights of the Terminally Ill Act . Recently, the Upper House of the New South Wales parliament rejected a similar bill  by the narrowest of margins — 20 votes to 19. A common feature of these parliamentary debates has been that the political parties have given their representatives a free or conscience vote on the bills before parliament. The laws would allow terminally ill Victorians to access lethal medication within 10 days of asking to die, following a process which includes three voluntary requests and two independent medical assessments. They must be over the age of 18, of sound mind, expected to die within 12 months and suffering in a way that ‘cannot be relieved in a manner the person deems tolerable’. The patient must administer the lethal dose themselves, but a doctor could deliver it in cases where someone was physically unable to do it. The Lower House Legislative Assembly went on to vote 46 to 37 in favour of the amended bill. The likelihood of VAD becoming law in other parts of the country is uncertain. There have been a number of unsuccessful attempts  in recent years in other states to introduce comparable legislation, and the Australian Capital Territory (ACT) is going down a similar path to Victoria by establishing a multi-party parliamentary committee  to look into end of life choices. Wow. Euthanasia passes in Victoria. Gay marriage by Christmas. A new Australia.